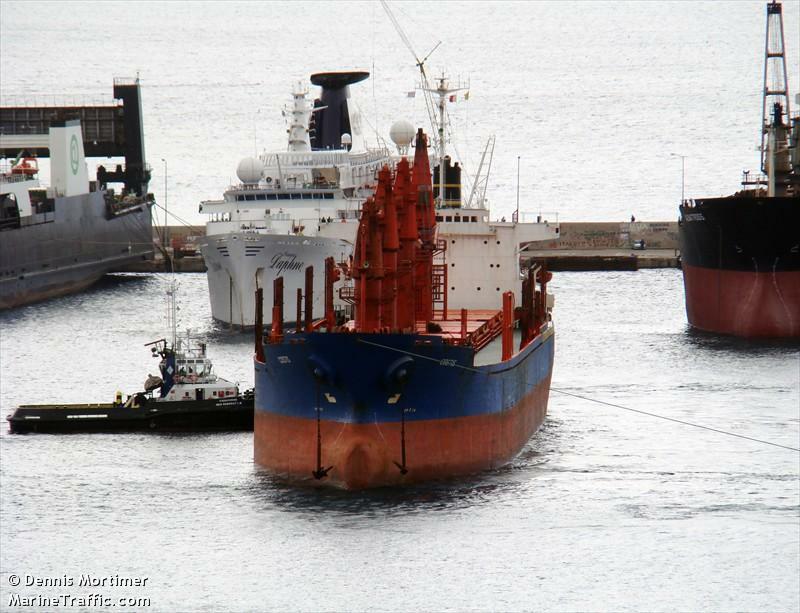 The 4,686 gt freighter Nasem collided with a Greek vessel off the coast of Karystos, Greece. The Nasem suffered significant damage. Reports state there were no injuries. No further details were reported. 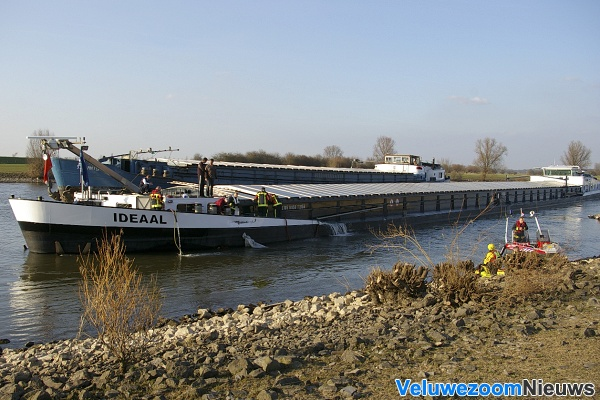 The 357 ts self-propelled barge Ideaal collided with a tanker on the IJssel near Zutphen. The Ideaal suffered a crack in the hull allowing water ingress into the engine room. A local fire brigade was called out to assist to stop the leak. A second pump was brought in and the water ingress was brought under control. 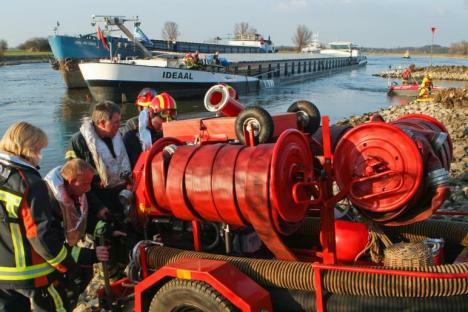 The frighter San Antonio also assisted to help stablize the Ideaal. The tanker did not sustain any damage. The Ideaal had a cargo of salt while the tanker had a cargo of gas oil. Reports state no one was injured in the collision. The name of the tanker was not stated in any of the reports. 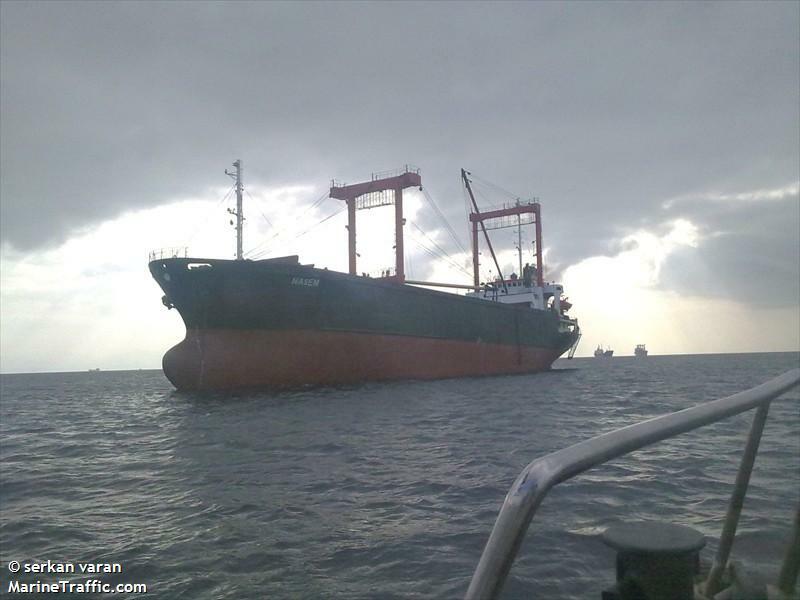 The 29,112 dwt freighter Costis is reported disabled off the southwest coast of Taiwan. The vessel lost power after it suffered a water ingress flooding the engine room. The Costis sent out a distress signal which was received by the Taiwanese Air Force. The Air Force dispatched two S-70C helicopters to rescue the Costis’s crew. 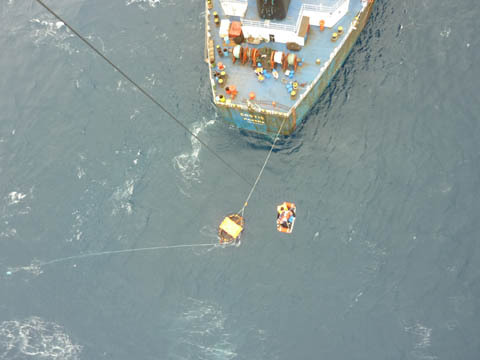 The helicopters airlifted 13 of the 17 crewmen aboard the Costis. The master, chief engineer and three other crewmen decided to stay on board the Costis in an attempt to save the vessel. Reports state the Costis had a cargo of raw cement materials.